(i) Roots Multiclean Ltd, India’s first Mechanised Cleaning Equipment Manufacturer began operations in 1992. (ii) The journey started with a simple push sweeper, flipper and today having highly sophisticated manufacturing facility produce a range of machines Including scrubbers, high-pressure washers, industrial vacuum cleaners, carpet cleaner machines, steam cleaners, city sweepers and runway sweepers. (iii) The company has trust and confidence of thousands of customers across segments like manufacturing, railways, defense, pharma, automobile industries and many more. 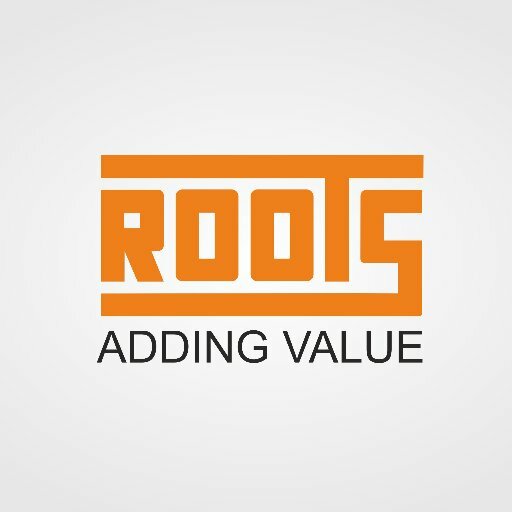 Currently, Roots Multiclean Ltd offers its solutions in 34 countries. They have 30,000 active customers across India & Global markets. (iv) One of the biggest strength of Roots Multiclean Ltd is the team. They have all India network of 70 Business Development Executives, over 170 Service Engineers cover 29 states of India.